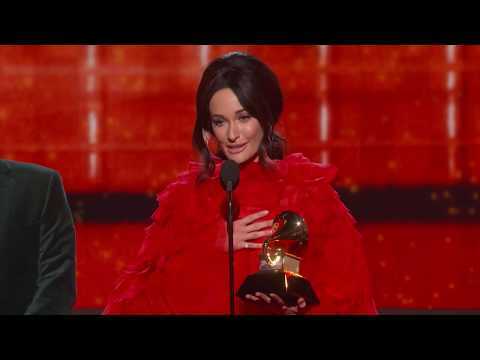 It's Kacey Musgraves's golden hour at the Grammys. After earning three awards earlier in the evening on Sunday (February 10), the country superstar took home the night's top honor: Album of the Year. 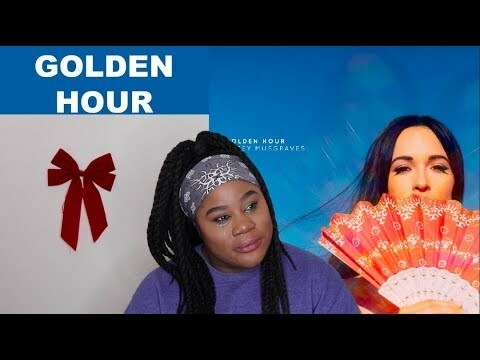 Her radiant Golden Hour bested some formidable competition that included Drake's massive Scorpion, Cardi B's breakout Invasion of Privacy, and the Kendrick Lamar-curated Black Panther: The Album. 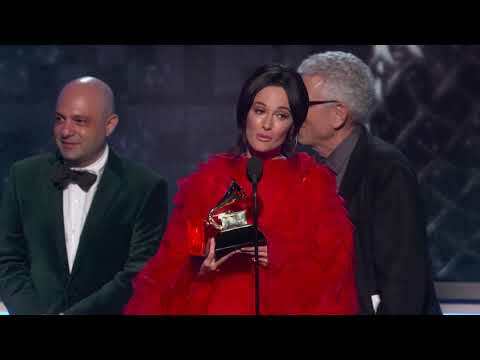 Musgraves seemed more shocked than anyone as she took the stage, admitting, "It was unbelievable to even be in a category with such gigantic albums. Really brilliant works of art. It's really crazy, but I'm very thankful." 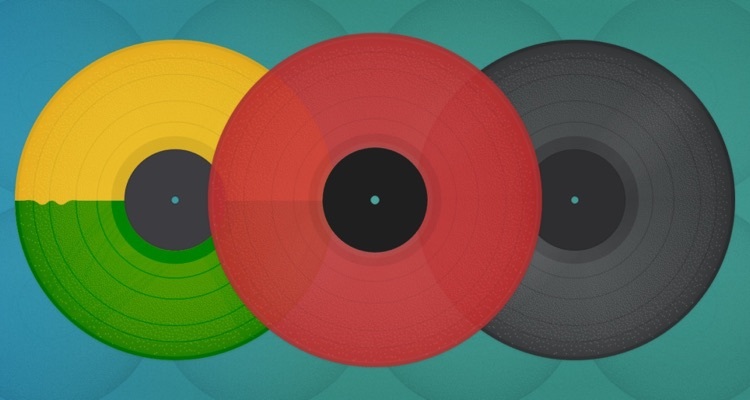 She continued, "And I know that winning this doesn't make my album better than anyone else's in that category. They're all so good and life is pretty tumultuous right now for all of us. ... And I feel that, because of that, art is really thriving and it's been really beautiful to see that. Thank you for championing mine." 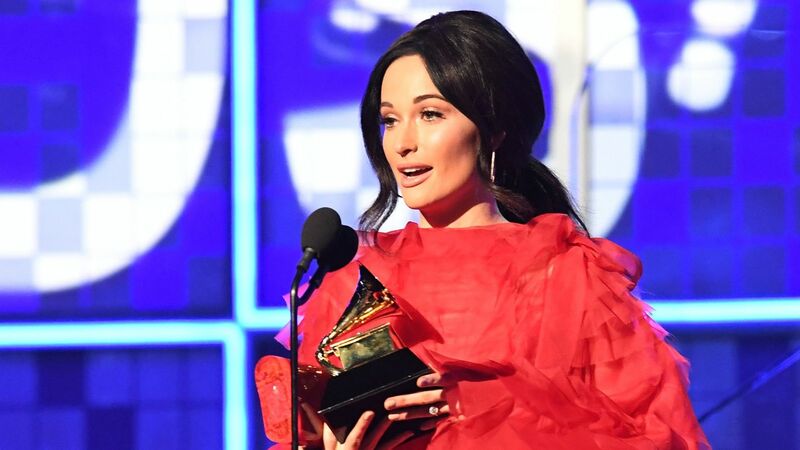 Earlier in the evening, Musgraves gave a beautifully simple performance of her Golden Hour ballad "Rainbow," then joined Katy Perry in a tribute to Dolly Parton alongside the legend herself. She also took home the awards for Best Country Album, Best Country Solo Performance for "Butterflies," and Best Country Song for "Space Cowboy." It was a show largely dominated by women, and Musgraves was queen of it all.